Have you ever spent a good 30 minutes taking a selfie, finding the right angle and the right light? And then after you finally got the perfect shot, you open it in Photos only to realize the picture has flipped. Not flipped on its side, more like mirrored, so that the part in your hair is on the wrong side. You’re probably wondering what’s going on with your camera. Is there actually something wrong with it? Is there a way to fix this? Can you flip photos on iPhone after you take them? Don’t worry, if you keep reading we’ll go over all this and more. What does it mean to mirror or flip an image? As we very briefly talked about earlier, when you mirror or flip a picture on iPhone, the left side of the picture becomes the right side of the picture and vice versa. It’s like looking in the mirror, which is actually why pictures taken with your front camera get flipped. The front-facing camera was intentionally designed to show a mirrored image, so it would feel like you were looking into a mirror rather than a camera. Is an iPhone selfie a mirror image? So even though the selfies you’re taking are flipped from how they look in your iPhone’s Camera app, those pictures are not mirrored images. It’s the Camera app itself that is flipped. Think about it for a second, how weird would it feel if the front-facing camera weren’t mirrored? It would feel strange to hold up your right hand and see the opposite hand raised on screen. 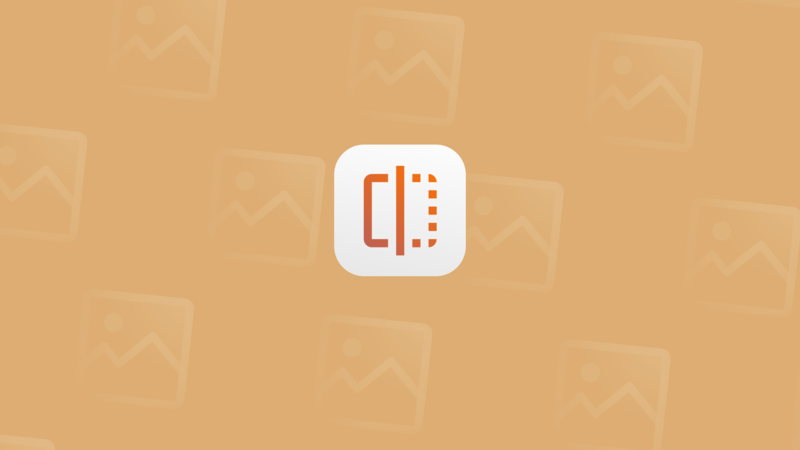 If you’ve taken a handful of selfies in search of the perfect one, or if you’ve spent an afternoon editing them to perfection, it’s likely you have a ton of similar looking photos. 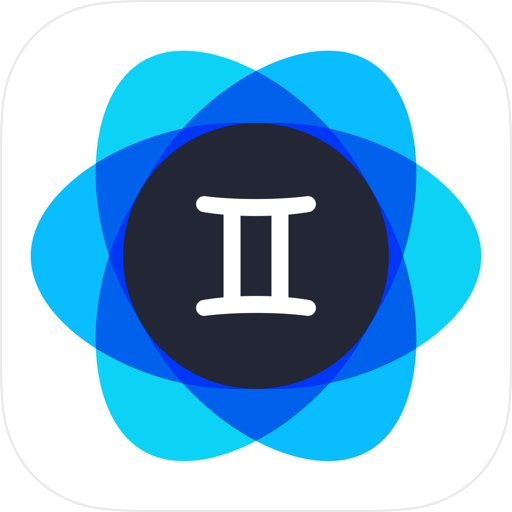 So before things get out of control, try an app like Gemini Photos to help you clean up your photo library. Now, it’s time to get to the good stuff. Since Apple doesn’t provide a way to flip images on iPhone natively, you’ll need to download a third-party app for this. There are a couple different apps that can help with this, but the one we’re going to use today is Photoshop Express. Import the photo you want to flip. Tap the Crop button at the bottom of the screen. Voila! You’ve now just successfully flipped a picture on your iPhone. 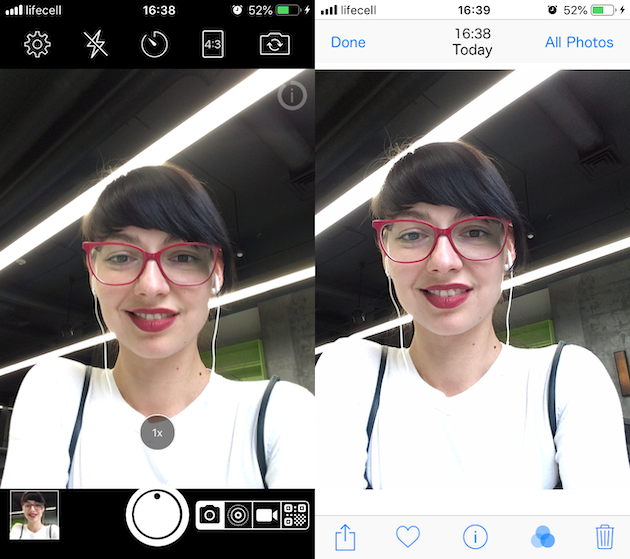 If you were hoping to save a step and take your selfies already mirrored, you can do that with an app like Simple Camera. Tap the Settings gear in the top left-hand corner. Toggle on Flip front camera. Switch to the front camera. And that’s all there is to taking mirrored pictures on your iPhone. 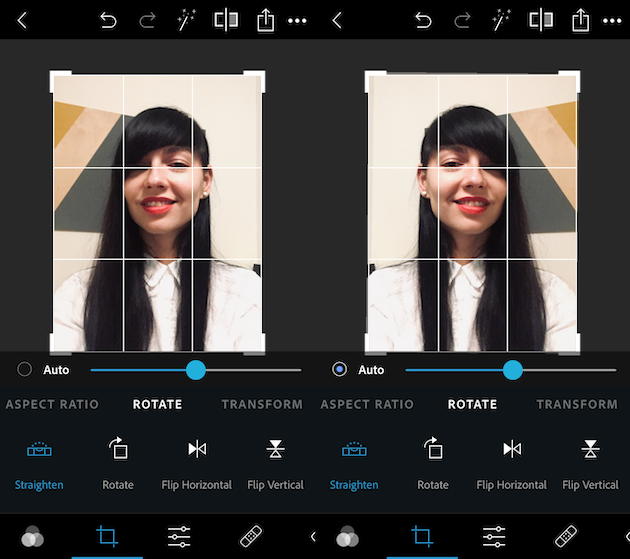 So you can either use a special app to take your selfies, so that they don’t flip by default, or use an app to flip your photos back after you take them. Hopefully, this helped clear up some confusion for you. You’re not crazy: your selfies are automatically flipping. And thanks to apps like Photoshop Express and Simple Camera, now you know how to flip photos on iPhone and take mirrored selfies.